643: Ready for a Quickie? Free Coaching Friday in 15 minutes. 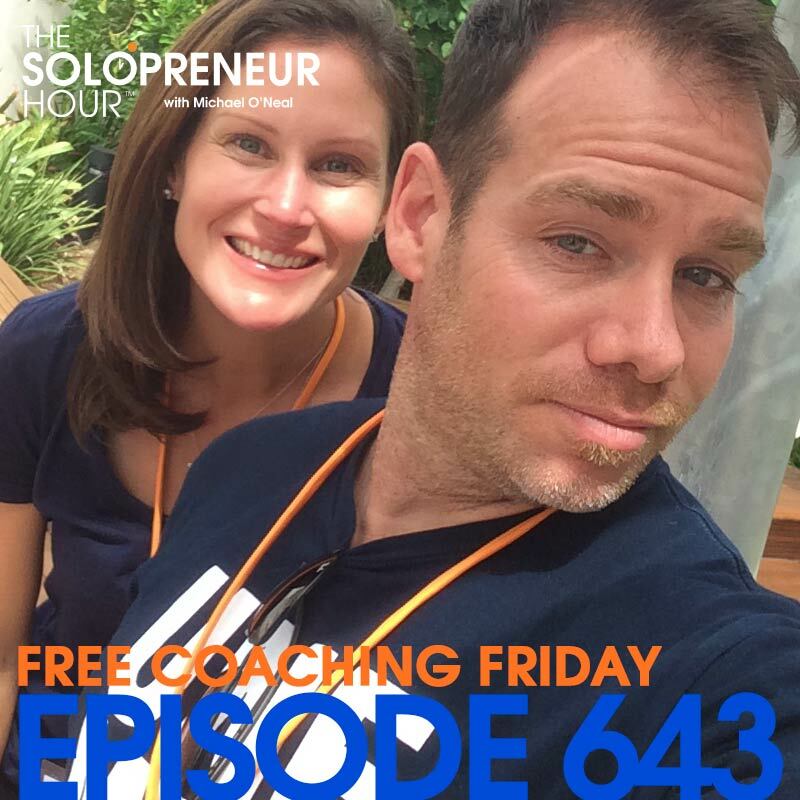 Free Coaching Friday from The Solopreneur Hour! If you’re new and don’t know how this works here goes: once a week I ask you to send me your questions and I answer them on Friday. 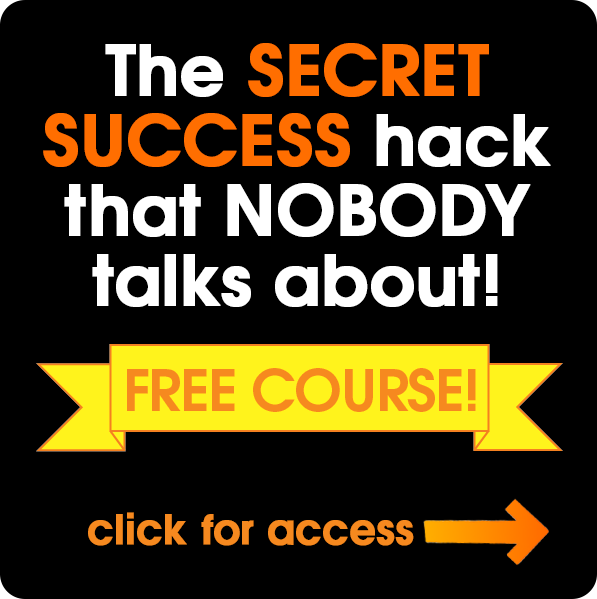 If you want to be part of the fun for next week’s Q&A show join us in the Facebook group here or grab my free course called CONFERENCETOPIA. Look for my post on Thursdays, write your question in the comments or respond to my weekly email, then listen in to the show on Friday! Thanks to every one of you for tuning in on a regular basis. 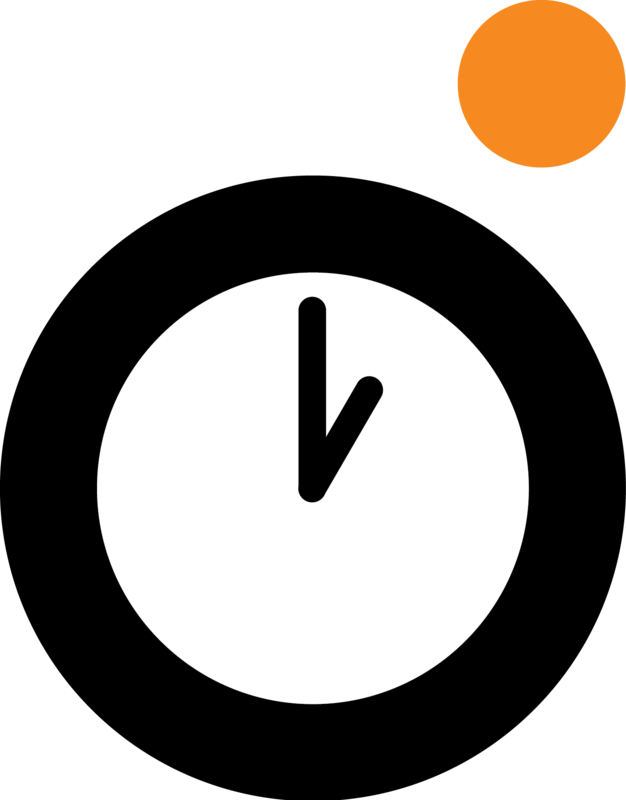 Get your OWN ad on The Solopreneur Hour!